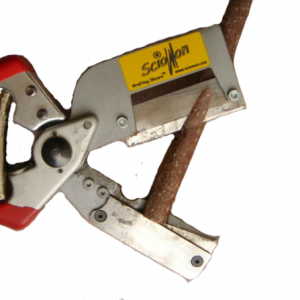 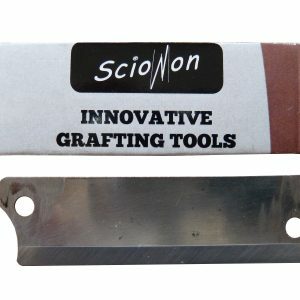 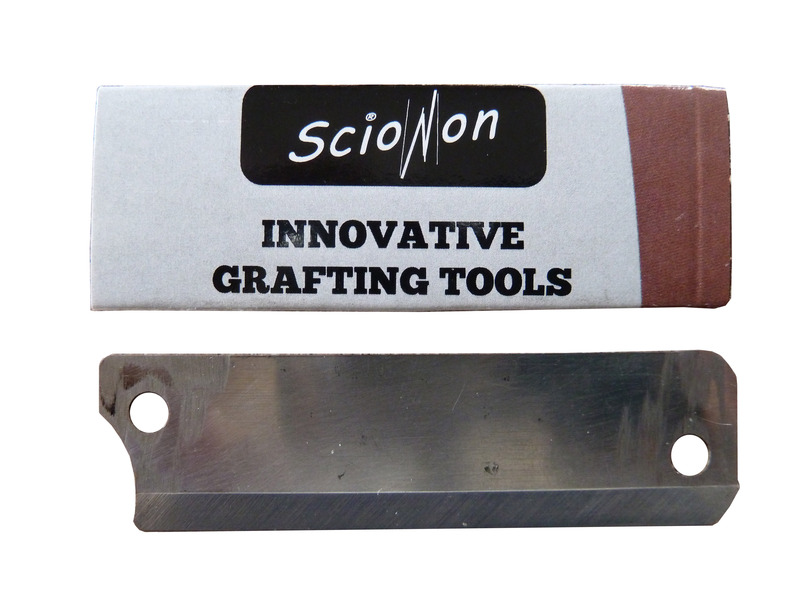 Hand made grafting knives with curved or hooked blades more suitable for field and orchard grafting. 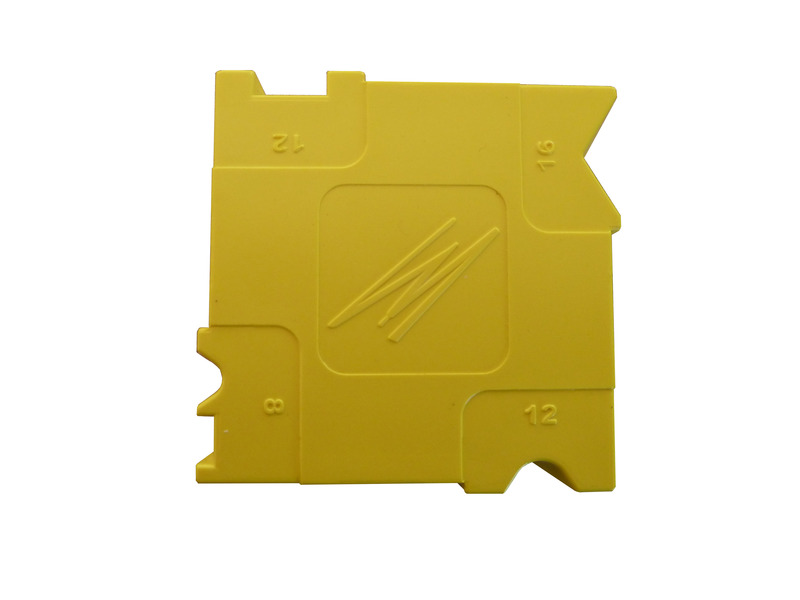 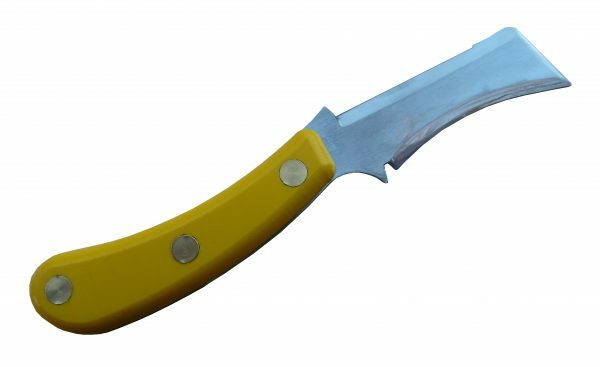 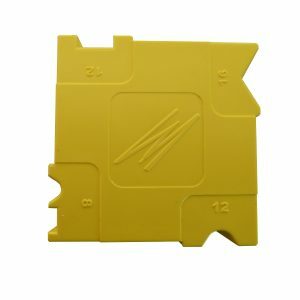 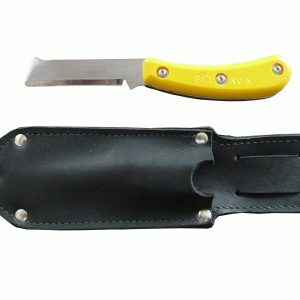 Yellow high visibility plastic handle. 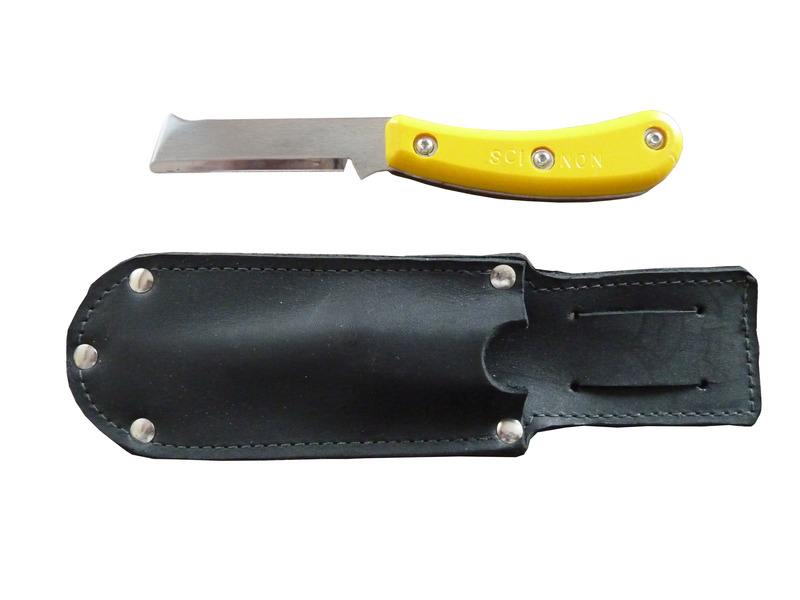 Supplied with leather carry and storage sheath. 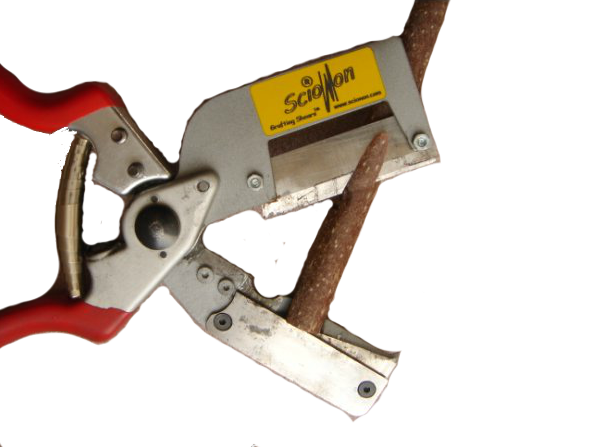 Available in right and left handed models.